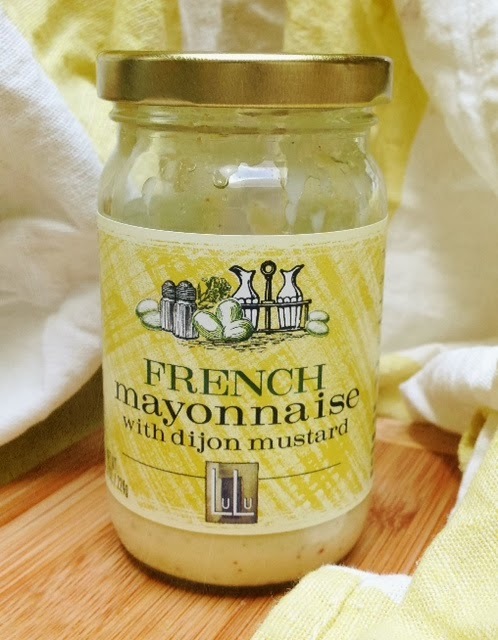 on our trip to france, we found this very yummy french mayo that has dijon mustard in the ingredients. so upon returning home from our trip, i found a mustard in a local gourmet grocery store. i have ordered a few on amazon and bought a few at any grocery store i happen to visit. my kids are like, “what is with mom, she keeps buying french mustard!” anyway, the first one is still my favorite. what prompted me to experiment with salad dressings, is a yummy kale salad at the cheesecake factory restaurant. 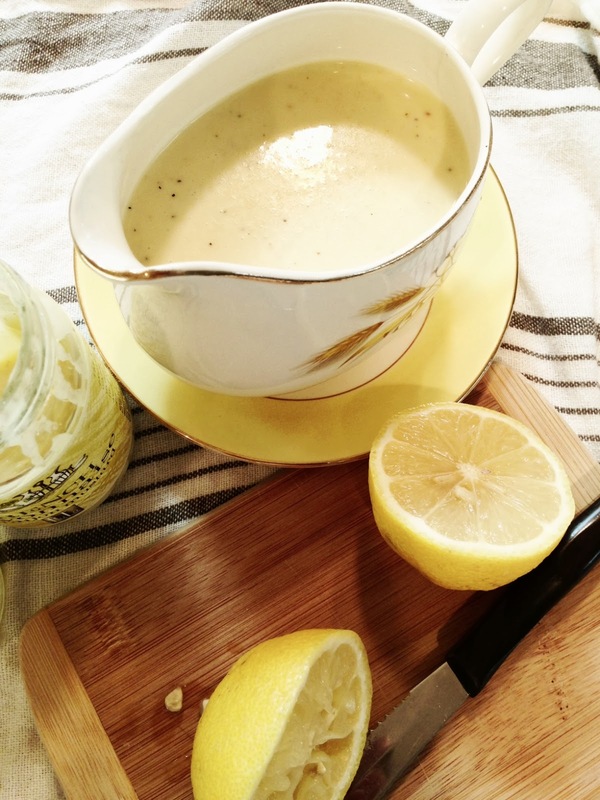 the salad has diced apples, blanched green beans, nuts, cranberries and this yummy dressing. it has a tang and peppery flavor. so, i came up with my own recipe that i think is pretty darn close to theirs. 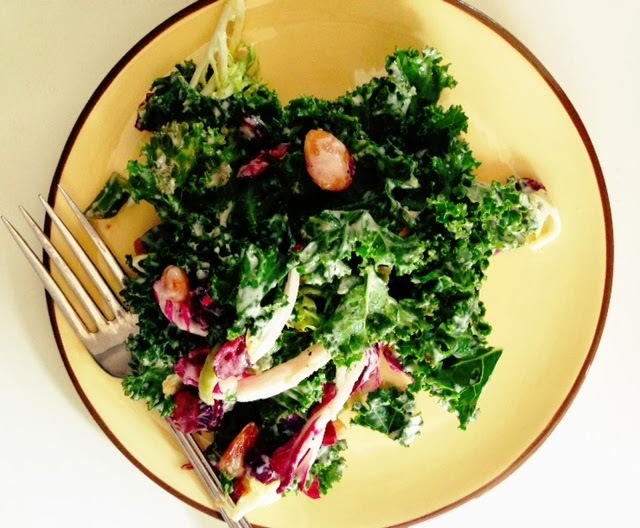 mix all ingredients and top on a favorite salad!